Your brain is you. So when it becomes injured it can have massive effects on your personality. 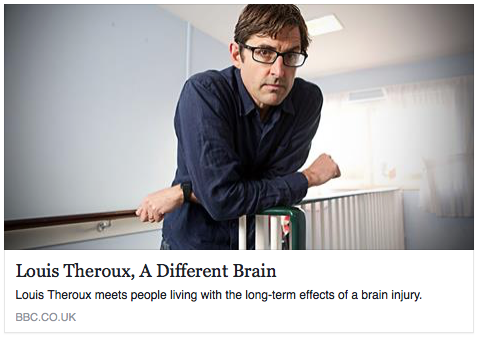 Louis Theroux takes a look at the issues that some of the estimated one million people in the UK living with the long-term effects of a brain injury have to deal with.